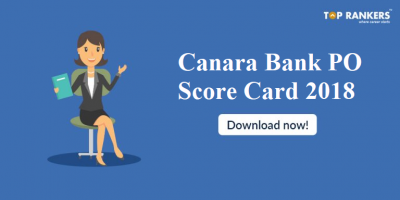 Canara Bank has released the 2nd Allotment (Reserve list) made by Institute of Banking Personnel Selection(IBPS), Mumbai to the participating Banks through Common Written Examination-V (CWE) for the post of Probationary Officer (PO) and Specialist Officer (SO). 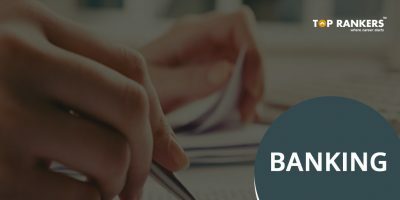 Further details regarding joining will be informed to the candidates individually to the registered email and appointment order shall be dispatched by post to the correspondence address provided by the candidates at the time of registration. 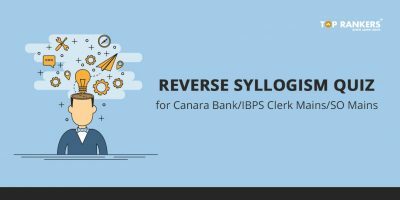 Request for providing the above to alternate email id & address will not be entertained and candidates shall make their own arrangements for receipt of the same. 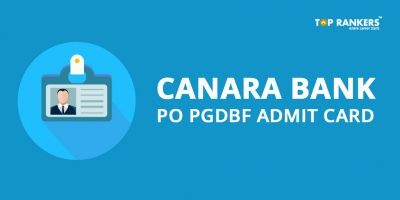 We congratulate all the candidates who made it to the Canara Bank PO and SO Reserve List 2017.